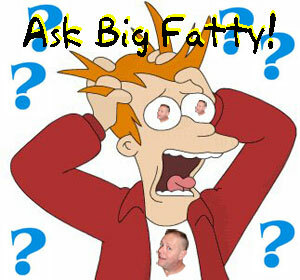 The Fat One recorded this one quickly before heading off to the theater but here’s your weekly dose of the coupon and some voice letters including an Ask Big Fatty question. Happy National Seafood Bisque Day. Posted by Big Fatty in Podcasts on October 19th, 2017 ‌ Both comments and pings are currently closed.